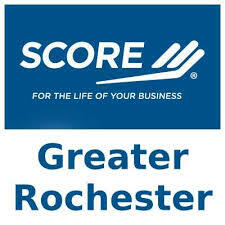 The Penfield and Irondequoit Chambers are teaming up with SCORE Greater Rochester to present a seminar on the right way to network. You've heard the buzz about networking. Ever wonder why some are so much better at it than others? Are you getting the most out of the networking events that you attend? Are you comfortable approaching others? Are you meeting the "right" people at these events? There is much more to networking than just luck and showing up. At this workshop you will learn the key ingredients for "Effective Networking". Learn how to maximize you effectiveness at networking and masterfully work a room. John Bayley, from SCORE Rochester, will be leading attendees through this presentation. You can even put your newly learned skills to work the following evening by attending a joint Chamber on Tap event with the Penfield and Irondequoit Chambers! Speaker: John Bayley is a Group Chair for Vistage International. Vistage has helped CEO's and their companies improve and grow. John is also a founding member and leader in the August Group, Rochester's premier networking organization for professionals. He is the Ontario County Branch Manager for SCORE, Counselors to America's Small Business. 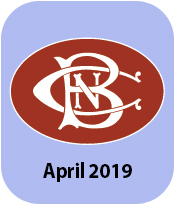 PBC Premium Members: One person per business complimentary, additional attendees pay member rate.